It is impossible for anyone connected to the No Thanks campaign to finish a sentence without uttering the phrase Pooling And Sharing. This must be done in the hope that if the public hear it enough times the sentiment behind it will magically become a reality even though it palpably and demonstrably isn’t. 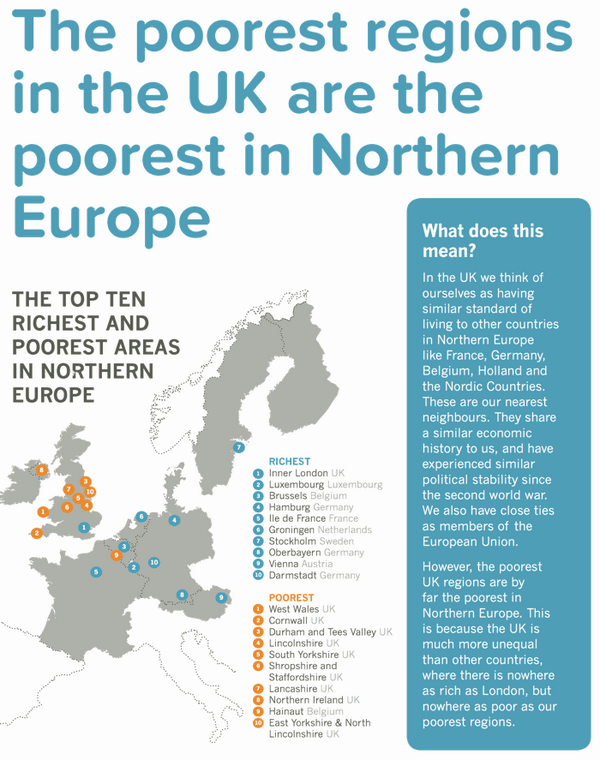 Unfortunately for the No campaign the UK is one of the most unequal countries in the western world. Statistics show that resources are not pooled between individuals, they are actually pulled away from the masses to the very few. We have a page dealing with these inequalities but here are a few examples which you can click on to enlarge if you like. As discussed in the previous post, voting yes will change the political system leading to a more representative type of government. Proportional representation promotes Left-leaning governments, distributive equality, and redistribution of wealth. 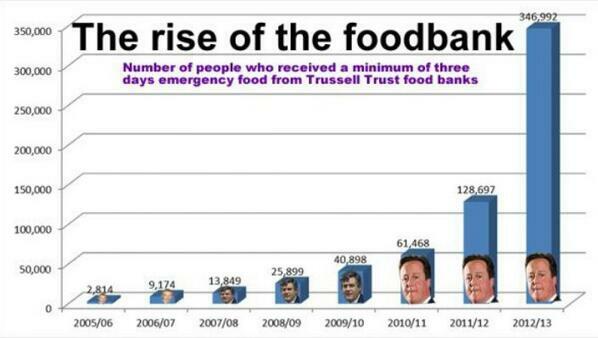 This is what you will get if you vote yes. It is worth noting that after the referendum regardless of how we vote then we will live in a rich, albeit massively indebted country. Once a country gets above a reasonable level of wealth then what is important is the distribution of that wealth within the country. We are all interconnected, and fairer countries benefit rich and poor alike. This video, which has nothing to do with Scottish Independence explains this fact using statistics. Please watch and observe where the UK appears on the graphs and ask yourself are we really Pooling And Sharing resources? Thanks for you comment. I would say that down south they want to be ‘caring and sharing’ as well. It is just that the system is hard to change and the indy campaign has given us a chance to achieve change, so has motivate a lot of us into action. I hope the Record publish it.